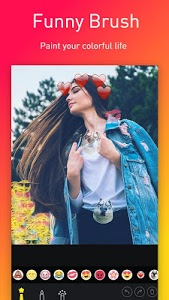 Square Quick Pro is a funny Photo Editor & Collage Maker you deserve and create amazing high quality pictures & collage photo grids for Instagram & Instagram Story using various filter, sticker, background and text. 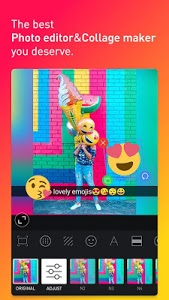 Square Quick Pro lets you post square photos to Instagram or Instagram Story with tens of funny emojis and other stickers. 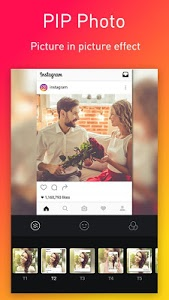 You can even create InstaSize square pictures using built in No Crop feature if you still prefer the old, but nice Instagram square picture style. 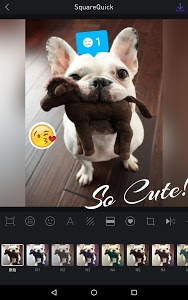 Just select several pictures, Square Quick Pro instantly remix them into cool photo collage. 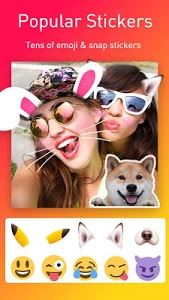 You can edit collage with filter, background, stickers, text and much more. ● No crop, Insta 1:1 square & Blur background for Instagram. * Adjust the tone with brightness, contrast and saturation for the most vivid image. 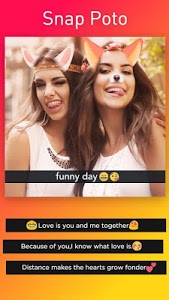 * We designed the new hashtags page to help you to get more likes and followers on social media. Follow us on Instagram: @SQUARE_QUICK, to get the latest information, updates and funny pics.Don’t forget to add our tag #squarequick in the photos you post. Welcome to contact us, if you have any questions or ideas about SquareQuickPro. 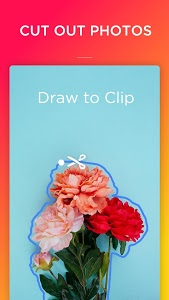 Similar to "Square Quick Pro - Photo Editor, No Crop, Collage"